Emergence client SomaDetect will join other innovators to be part of the 2019 Pearse Lyons Accelerator. 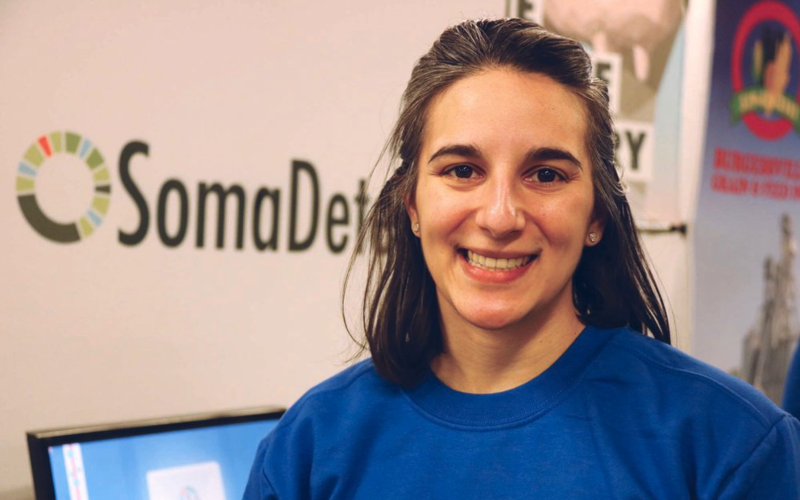 In its third year, this Accelerator received 250 applications worldwide and SomaDetect was among only 10 startups chosen. Together they offer a glimpse of what the future of farming will be. See the full list here. These startups will gain access to expertise, funding, networking, presentation and mentorship opportunities that will boost their global success. This good news adds to their growing list of achievements that include receiving $1M US as the top startup in the Buffalo-based 43North accelerator’s 2017 cohort and, in 2018, investment from the Dairy Farmers of America which represents almost 15,000 farmers. For a full list of achievement, read their news here. Read more about the Pearse Lyons Accelerator here.